BlackBerry Bold 9650 LCD Screen has only one version (004/111/112). BlackBerry 9650, 9630 and 9800 were on the market at different time. The BlackBerry Bold 9650 LCD is compatible with BlackBerry 9630, but not to 8900. There are three slight differences between these two models. First, the color of the clip on the BlackBerry 8900 flex cable is darker than that of 9650. Second: there is an hole on the right bottom of 8900 flex cable ribbon, while 9650 doesnâ€™t have. 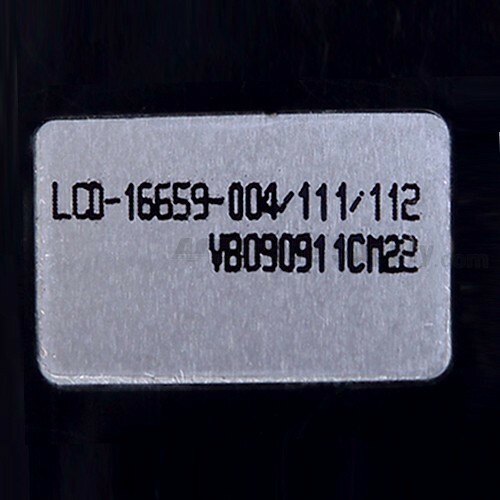 Third, there is a code identification on the back of BlackBerry Bold 9650 LCD screen. 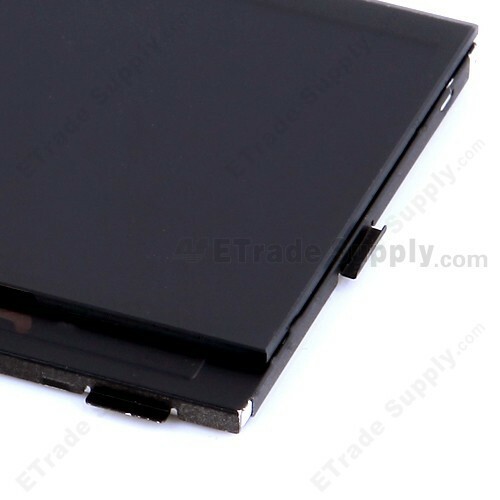 BlackBerry Bold 9650 LCD Screen is available with OEM Reclaimed in the current market. 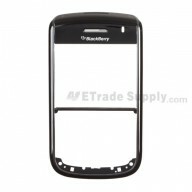 ETrade Supply provides the OEM Reclaimed BlackBerry Bold 9650 LCD Screen, too. We have conducted strict cosmetic inspection and functionality during quality test. Itâ€™ll be not acceptable if there exists dust between LCD Screen and glass lens. We also have the installation test with the mother board for BlackBerry Bold 9650 LCD before package and transportation. 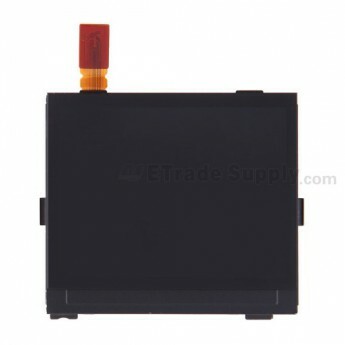 Apart from this LCD Screen, we also have other BlackBerry Bold 9650 replacement parts. Installation Notes: Please fix the BlackBerry Bold 9650 LCD Screen on the motherboard, put the LCD reversal flex cable adown, then press it down align with cutout softly. Please handle the flex cable as gently as possible. Please be kindly noted that ETS cannot be responsible for any possible damage caused by incorrect installation. Also, please keep the BlackBerry Bold 9650 LCD Screen away from acid, alkali or other corrosive materials.